Who estimated this level of destructive power? Based on what evidence? A weapon capable of "destroying" a country seems simply ridiculous. or "able to erase from the land areas the size of Texas"
Texas has an area of 696,241 square kilometers. The RS-28 is a future delivery system, not capable of destroying anything itself, but carrying multiple independently-targetable reentry vehicles each having a warhead. 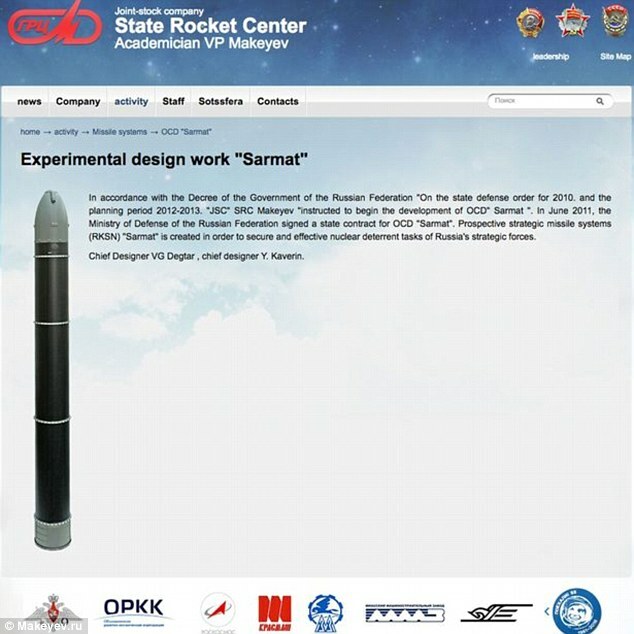 According to Table 1 of the article the expectation is that RS-28 will be configured to carry ten 500 kiloton yield warheads. Destruction of all but hardened facilities would extend to a 0.6 mile radius (area of 3 sq. km.). Heavy damage to commercial buildings would extend to a radius of 3.2 miles (32 sq. km.). Moderate damage to a radius of 5.8 miles (106 sq. km.). Light damage to a radius of 8.8 miles (243 sq. km.). So considering literally the language of the original claim "erase from the land areas the size of Texas", the claim is wrong by orders of magnitude. However, as explained in the US military document MULTIPLE, INDEPENDENTLY TARGETED REENTRY VEHICLE (MIRV) TARGETING MODELS, associated with such a delivery system is an elliptical area of "typically" about 5 to 1 major to minor axis ratio and major axis of 200 miles. 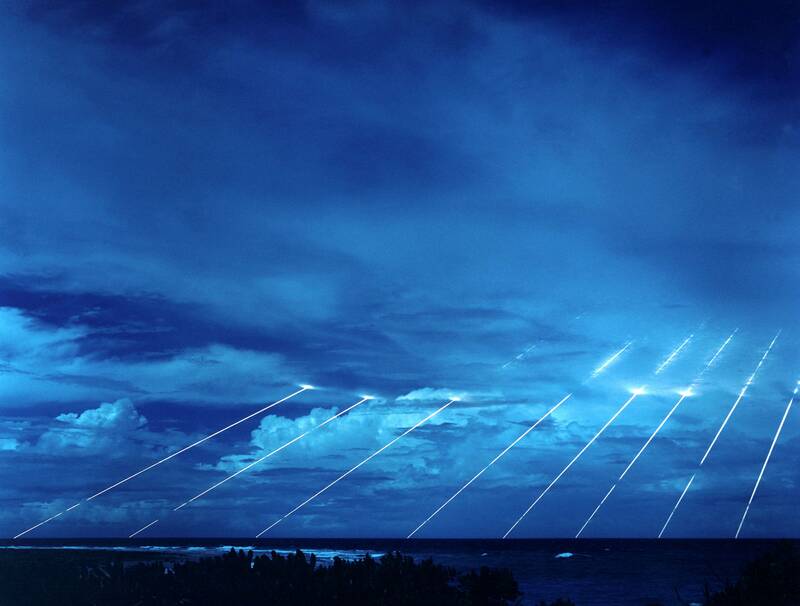 In other words, the area over which a single missile system can disperse its multiple reentry vehicles is an key aspect of the system's performance. This is important to consider when reading such a claim as the OP, either as a limitation on the area destroyed, or as a possible interpretation of the meaning of the area. Update: In Russian nuclear forces, 2017 the Bulletin of the Atomic Scientists continues to predict that the RS-28 will be configured to carry ten 500 kiloton yield warheads. Deployment is predicted in 2020. That's 314 km² per warhead, or 5024 km² all up (assuming each warhead detonates over different land, maximising destructive area). France has an area of 643,801 km²... so the claim is exaggerated in terms of pure landmass. It's worth noting that wiping out 16 important targets in France could certainly do incredibly damage to the nation. A single 40Mt warhead only has an air blast radius of 24.4km or 1870km²... still falling short. Even if we include the third-degree burns of 52.9km² we are only at 8791km². Even if we are to take that largest figure of 8791km², and assume each warhead has that capability (40*16 instead of 40/16) we're still only at 140,656km², still far short of France's 643,801 km². Not the answer you're looking for? Browse other questions tagged physics russia weapons nuclear-weapons . Are the computers connected to missile early warning systems limited by international treaty? Was the tsar bomb ten times more powerful than all of the explosives used in WWII combined?